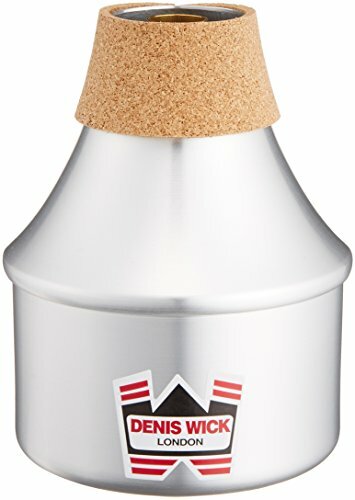 Denis Wick DW5506 Trumpet/Cornet Extending Tube Mute (Anodised Aluminium). Denis Wick 'E.T.' mutes are well engineered 'Wow' mutes of traditional design. They all work well with tubes either in, extended, or removed.